Dental implants allow our patients to have mouth full of beautiful fully functioning teeth in their smile. 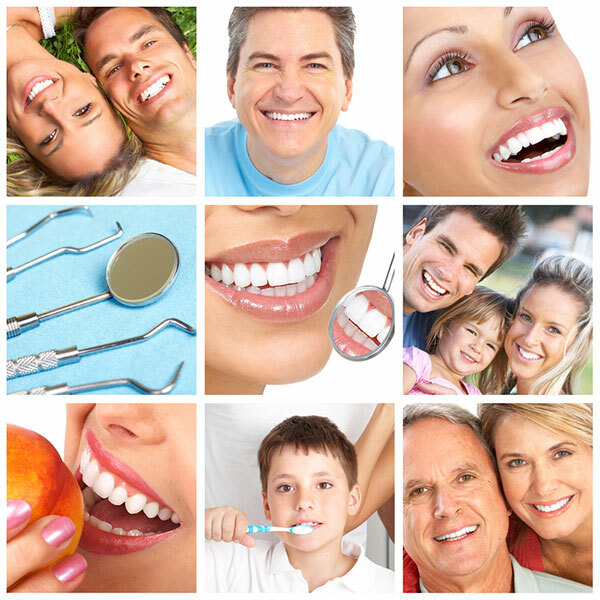 Many people lose teeth to tooth decay, gum disease, or even trauma. If dental bridges or dentures are not the right option for you, then you should consider dental implants to fill gaps from your missing teeth. Dental implants are the future to having a beautiful smile. The secret to having a natural looking smile is to have a dentist that focuses on the natural stability of real teeth. A smile with an implant looks and feels as real as it gets, and they help prevent bone loss and that “sunken-in” appearance that nobody wants. Here at La Puente Family Dental Center we offer a wide variety of cosmetic and general dental services for the whole family from teeth whitening and temporary braces to full arch implants that bring back beautiful smiles. By having the state of the art advancements in dental technology, we can ensure that every visit is as safe and gentle as possible.